Shop our active seating products that are designed to promote active movement throughout the day and engage major muscle groups to help combat the negative effects of inactivity in the office. A great addition to any meeting room, classroom, conference room, waiting area, or multipurpose room. 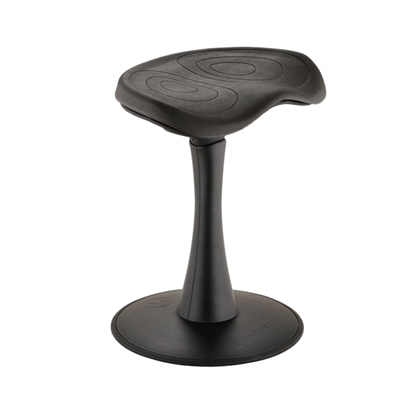 This active stool is designed to encourage twisting, rocking, and fidgeting for increase muscle engagement throughout the day. 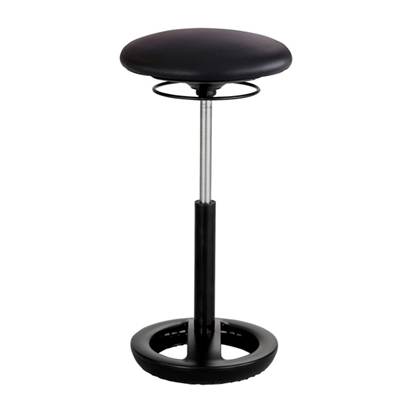 This stool ships fully assemble and has a comfortable 16"W seat for comfort. A great replacement or change of pace seat compared to your traditional office chair. This seat is designed to work with a desk or conference table and is designed to help support better posture and balance. In addition, this chair is extremely portable and has a built in handle under the seat for easy portability. 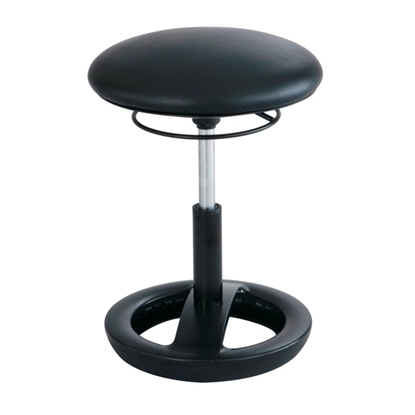 A great multipurpose stool that can be used in any office, home, school, conference room, or multipurpose room setting. This stool is designed to help support better posture and balance, is easy to store and move, and is covered in an easy to clean vinyl. Designed for children and a great addition to any classroom, waiting room, or home. 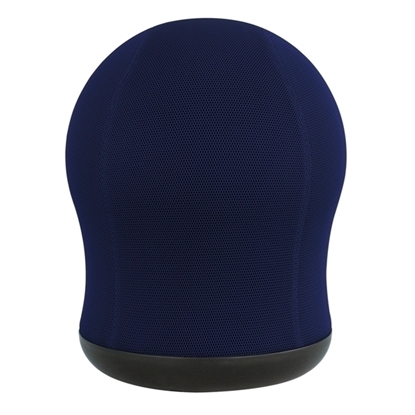 This active seating ball chair helps promote active movement throughout the day. 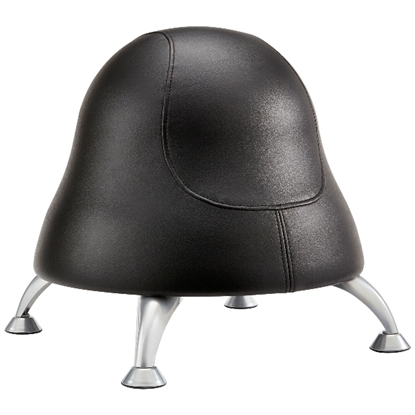 This chair is designed around an anti-burst exercise ball and is upholstered in black vinyl for easy cleaning. A modern seating addition to any office space, this Active Chair design helps promote active movement throughout the day and helps engage major muscle groups to combat the negative effect of inactivity in the office. 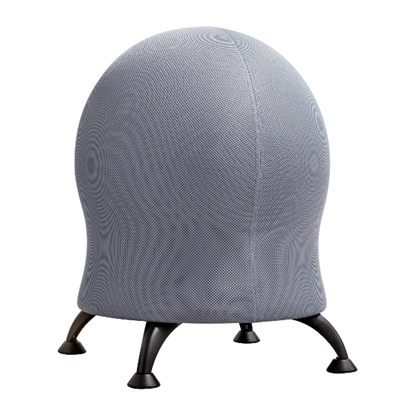 This chair is constructed around a 17.5" exercise ball and features a mesh cover and four powder coated legs. A stool designed to help support better posture and balance while sitting. This stool would make a great addition to any standing style desk, bar top style counter, and just about anywhere you need a few extra seats. 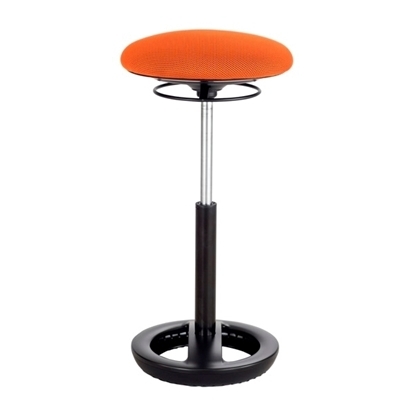 The Twixt Active Extended-Height Stool is designed to be easy to move and store. 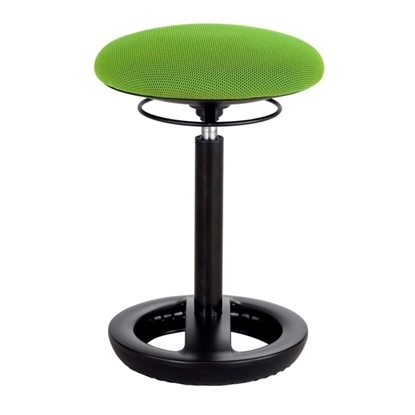 A multipurpose active stool designed to help support better posture and balance. 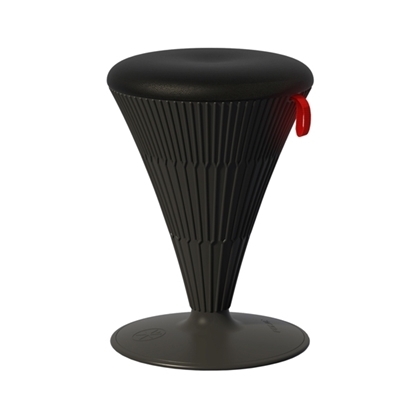 This stool features an easy to clean vinyl upholstery and has a handle under the seat to make it easy to move. A chair that helps promote good posture and helps engage major muscle groups to help combat the negative effects of inactivity in the office. This chair features a black vinyl upholstery and can be used as an alternative to traditional chairs in almost any setting. A great seating alternative for the office, for school, for meeting areas, and the home. 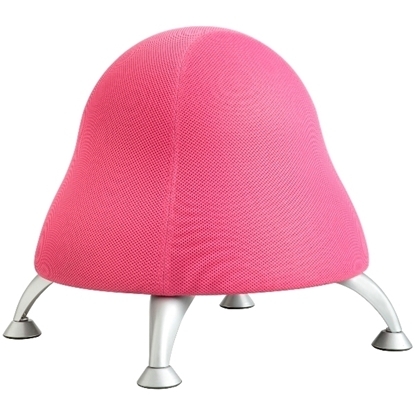 This chair is designed around a 17.5" anti-burst exercise ball and features a spinning base. This chair is part of the Safco Active series designed to help combat the negative effect of inactivity in the office and helps support better posture and balance. A great addition to any classroom, waiting room, home, office, or gathering area. 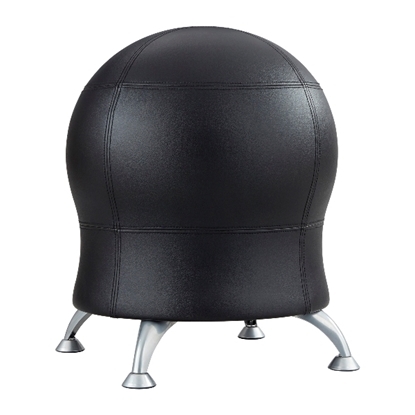 This swivel ball chair is upholstered in easy to clean vinyl and is designed to provide ample movement while seating. 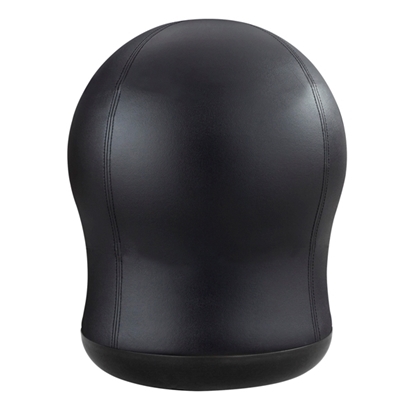 This anti-burst exercise ball covered in black vinyl allows the users to swivel and lean and helps support better posture and balance.